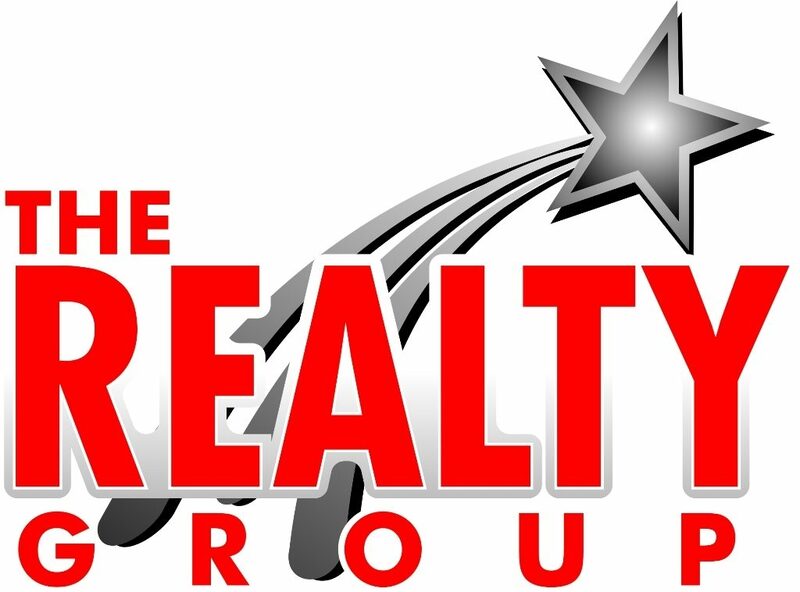 By submitting this form with your telephone number you are consenting for The Realty Group and authorized representatives to contact you even if your name is on the Federal "Do-not-call List." Directions: I-20 West to Thornton Rd exit, turn left, go approx 1 mile and turn left onto Factory Shoals Rd. Go through next red light and property is on the right.